While html caters for simple mathematical symbols like these ∇² = φ. It doesn’t really make much sense to code &#x2207;&sup2; to get ∇² ; nor to pre-type your mathematical symbols in a word doc or LaTex editor and convert to image or pdf. Not to mention, needing to deal with multiple line equations using HTML. 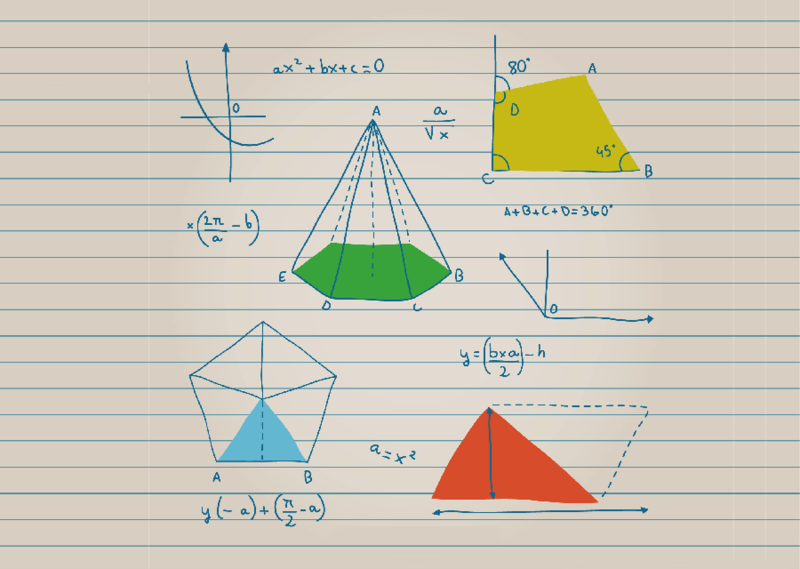 Find out how and the difference between these 4 easy and free solutions that can help you to display mathematics professional; and on what works and what doesn’t work for each solution. I created my first mathematical blog posting using Jetpack’s “Beautiful Maths”. This seems naturally since “Beautiful Maths” came pre-activated with Jetpack. 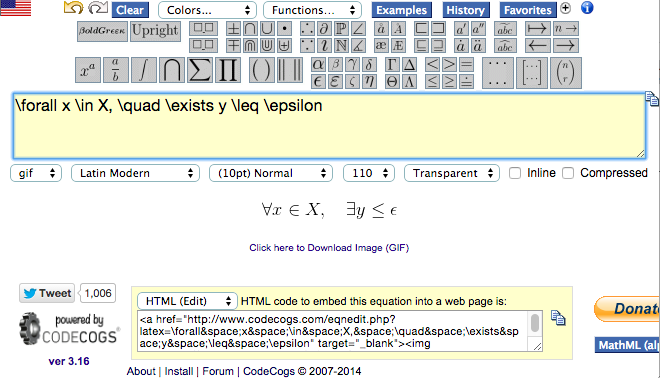 With is plugin, you can embed LaTex equations easily by enclosing your LaTex codes between . You can also adjust the size of the LaTex font to blend in with your other text. The downside is that it does not allow for multiple line equations and alignment of all my “equals” elegantly. Let be a sequence of independent and identically distributed random variables with and , and let denote their mean. Then as approaches infinity, the random variables converge in distribution to a normal . You might have noticed from the above example that the mathematical text generated by Jetpack’s “Beautiful Maths” lays over a white background. This might cause a glaring mismatch if your theme does not have a white background. WP QuickLaTex offers a little more sophistication and is able to convert the equations to pure text. It allows not only formulas but also graphics using native LaTeX expressions without the need of enclosing tags like . Other than inline formulas functionality, WP QuickLaTex is also able to display equations auto-numbering, labeling and referencing, AMS-LaTeX, TikZ and custom LaTeX preamble. Visit WP QuickLaTeX for more info. Below are 2 examples the QuickLaTex inputs in post editing and post view. For typing mathematical equations via comments, I recommend going to codecogs.com to convert latex into GIF on the fly. 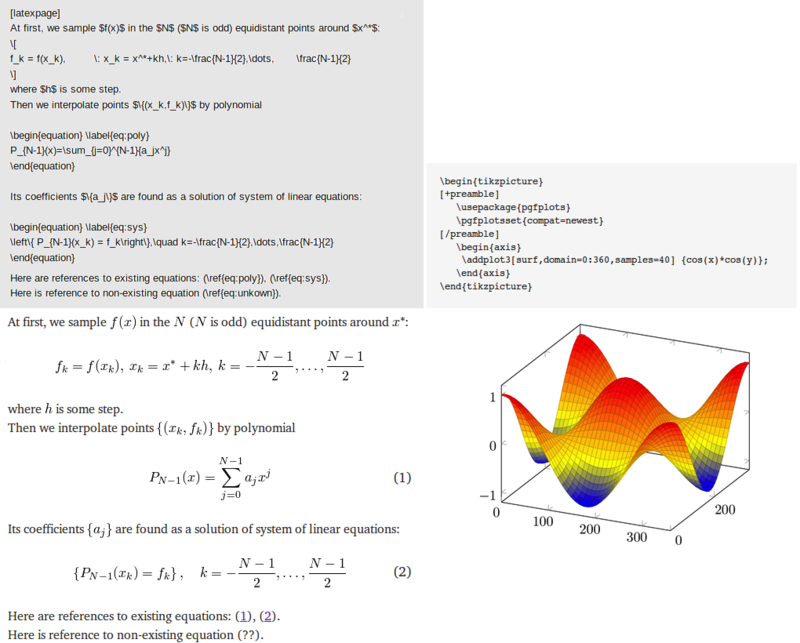 Below is a screenshot of what is looks like after I typed in LaTex equations in editing box. It provides you an option to convert the inputted equations to HTML, URL, LaTex, PRE, TiddlyWiki, phpBB or WordPress. Below is an example of the earlier generated equation that was converted in gif. Please share with us other WordPress plugin or online tool that can generate beautiful maths equations too. Mathjax is about as close to a de-facto standard for equation display on the web as it gets. Lots of software these days, including text editors or the python notebooks, build on mathjax. Not a fan of the codecogs, because it seems to cache the image.